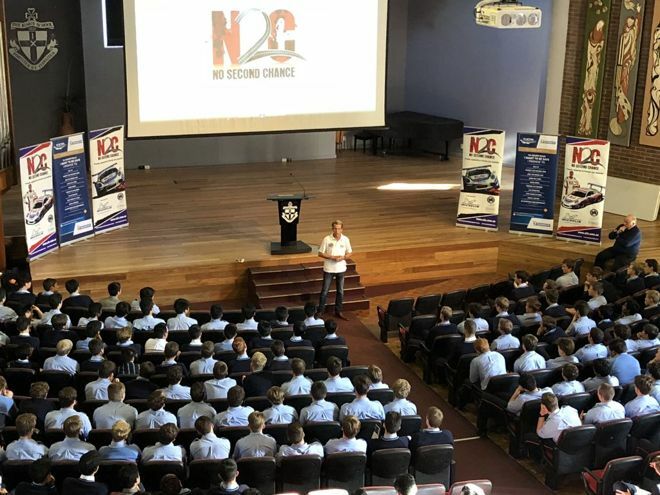 Our most recent N2C presentation was at The Kings School, Parramatta on Thursday 24th May. 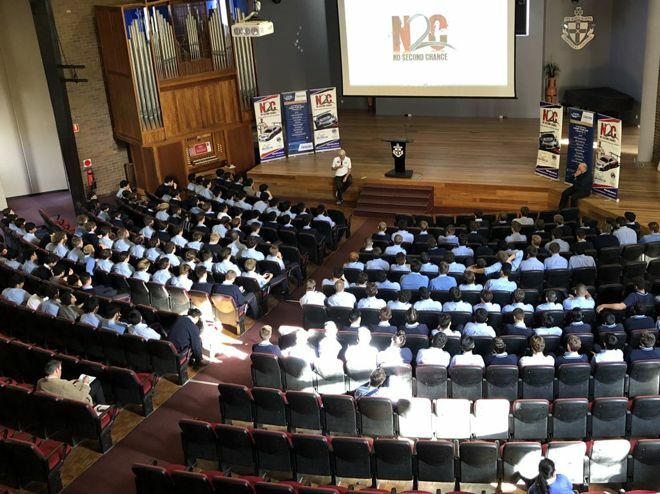 This year, we presented to over 200 year 12 students. The King’s School Parramatta is Australia’s oldest independent school and perhaps its best known. Founded in 1831 by command of King William IV of England, King’s was established as a boys’ school that would provide Australia with its next generation of leaders. Situated on 300 acres of park-land in the demographic centre of Sydney, King’s has also endeavoured to give educational leadership by contributing richly to educational and social debate. Kings is renowned for its academic accomplishments plus sporting achievements in Basketball, Cricket, Rowing, Swimming and Tennis in summer and Football, Rugby or Cross Country in winter. In addition, King’s has a proud record in Athletics and Rifle Shooting. What was the best part of the presentation? Every action or decision we make has an unimaginable affect on the lives of others. We need to be strong by pushing past the pressure of peers and thinking before every decision we make and abiding by rules that aim to keep us safe. Make smart decisions and live your dreams… Make dumb decisions and there is No Second Chance !! 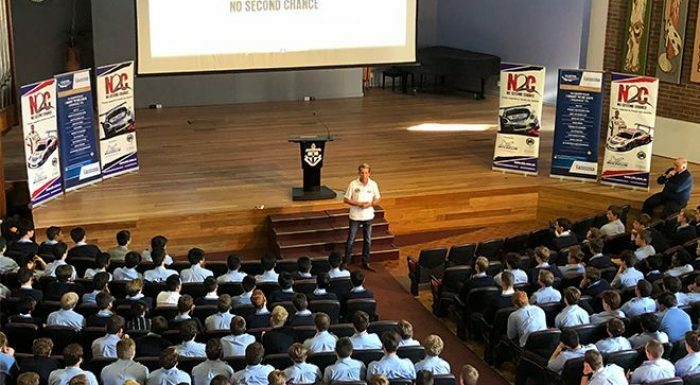 Our next presentation is at The Southport School on the Gold Coast on a date to be confirmed. 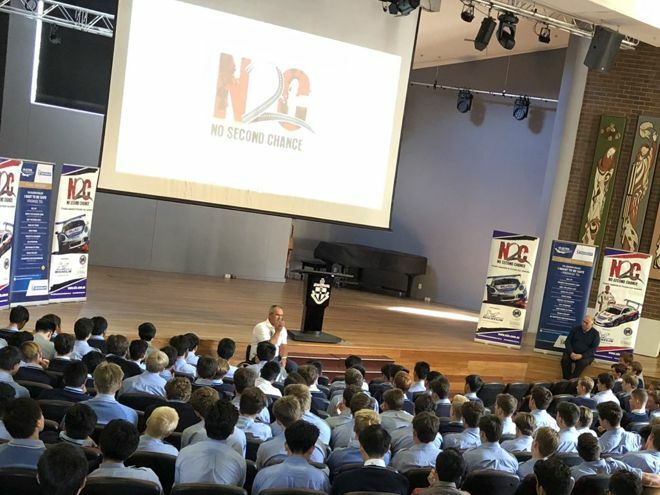 Recent N2C Graduates from School_Name can enter the N2C Top Gun program for their chance to win an exclusive invitation to the Porsche Sport Driving School to complete the ‘No Second Chance Porsche Sport Driving School Young Driver Program’.